This inspiring book: On New Ground: Contemporary Hispanic American Plays is a joy to read. This first major collection of plays presents six outstanding authors who write in English but draw from their various Hispanic backgrounds. Surveying the Latina theatre movement in the United States since the 1980s, La Voz Latina brings together contemporary plays and performance pieces by innovative Latina playwrights. This rich collection of varying styles, forms, themes, and genres includes work by Yareli Arizmendi, Josefina Báez, The Colorado Sisters, Migdalia Cruz, Evelina Fernández, Cherríe Moraga, Carmen Pelaez, Carmen Rivera, Celia H. Rodríguez, Diane Rodriguez, and Milcha Sanchez-Scott, as well as commentary by Kathy Perkins and Caridad Svich on the present state of Latinas in theatre roles. This groundbreaking Norton Anthology includes the work of 201 Latino writers from Chicano, Cuban-, Puerto Rican-, and Dominican-American traditions, as well as writing from other Spanish-speaking countries. Under the general editorship of award-winning cultural critic Ilan Stavans, The Norton Anthology of Latino Literature traces four centuries of writing, from letters to the Spanish crown by sixteenth-century conquistadors to the cutting-edge expressions of twenty-first-century cartoonistas and artists of reggaeton. In six chronological sections―Colonization, Annexation, Acculturation, Upheaval, Into the Mainstream, and Popular Traditions―it encompasses all genres, featuring such writers as José Martí, William Carlos Williams, Julia Alvarez, Oscar Hijuelos, Cristina García, Piri Thomas, Esmeralda Santiago, and Junot Díaz. Twelve years in the making, The Norton Anthology of Latino Literature sheds new light on "nuestra America" through a gathering of writing unprecedented in scope and vitality. Richard Wright’s major themes in both fiction and nonfiction — freedom, existential horror, and black nationalism—are here discussed for the first time in a book-length critical work. 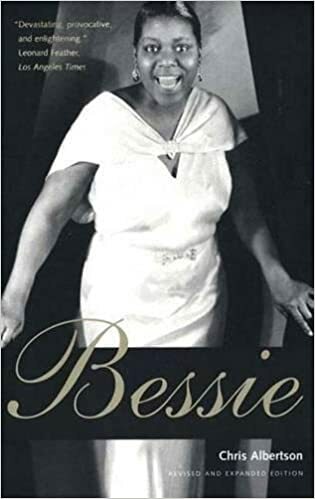 Now that Sony's reissued Bessie's complete recordings, they've gone back and pulled out three dozen of her most notable sides for this 2-CD set! 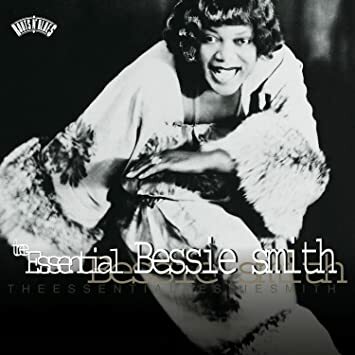 Includes St. Louis Blues; Baby Won't You Please Come Home; Alexander's Ragtime Band; A Good Man Is Hard to Find; Nobody Knows You When You're Down and Out , and more digitally remastered classics from the Empress of the Blues. As a teenager, DeQuincy Lezine nearly ended his own life, believing it was the only way to escape the emotional pain that was overwhelming him. Instead, Lezine was able to find expert psychiatric care, and went on to found the first university campus-based chapter of the Suicide Prevention Action Network USA.